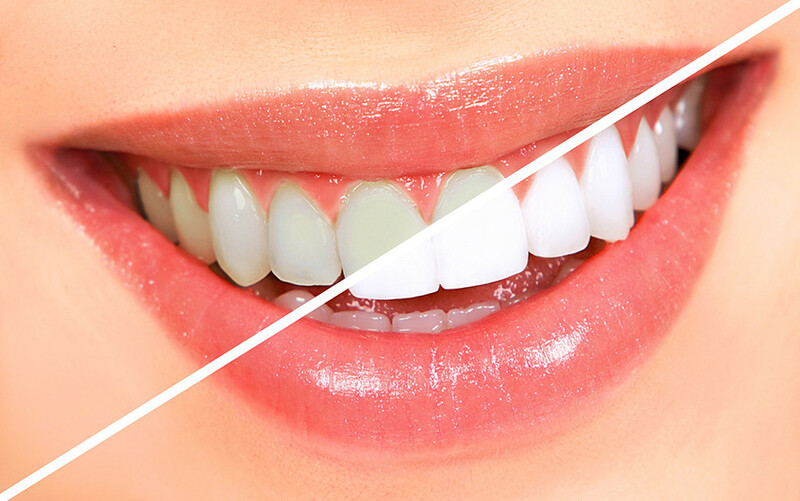 Dental bleaching, also known as tooth whitening, is a common procedure in general dentistry but most especially in the field of cosmetic dentistry. If you are looking to get your teeth whitened by the best dentist in Lake Worth, Florida then make an appointment now! A smile can speak volumes about a person. Let yours reflect who you really are!